Journalists worldwide get a chance to drive the Nissan GT-R. Most are surprised at its performance and feel for a car of its size. "In all seriousness, it left me surprised. The GTR is by no means a small car, it is long and wide. 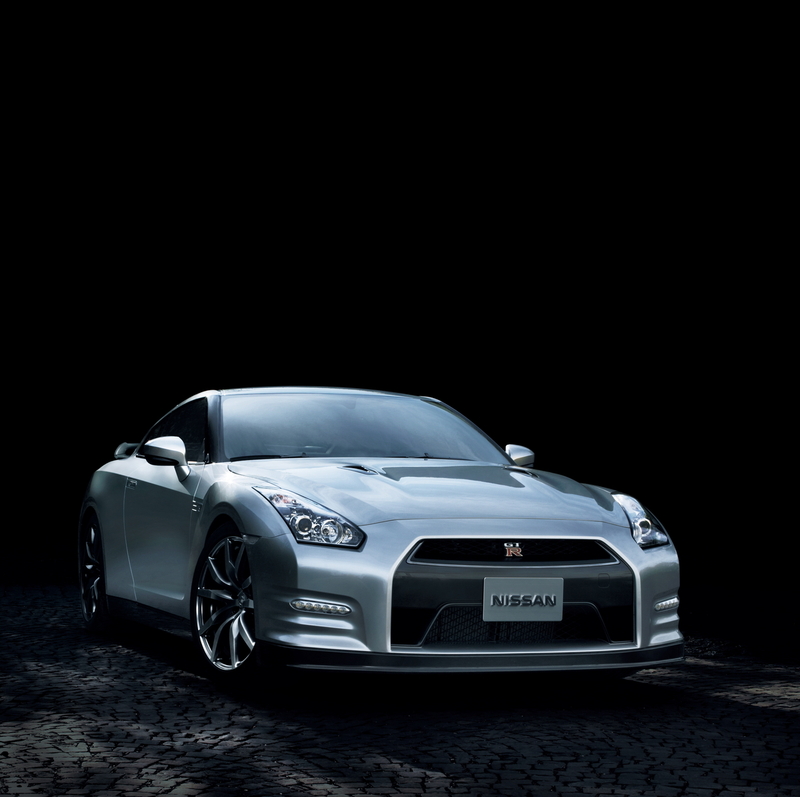 In fact it is the largest iteration of GTR but it doesn't feel like it when you drive it. The GTR's straight line speed never ceases to amaze me. Irrespective of being a passenger or a driver, the car hauls itself to speeds that shouldn't be possible for a car that weighs this much, and less power than Ferraris and Porsches that are its direct rivals."